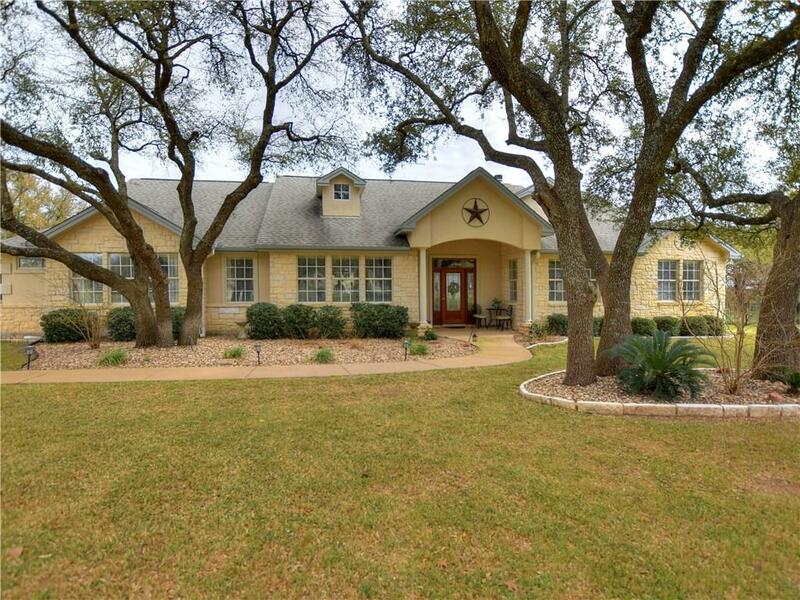 Pristine home on 1.07 acres with multiple towering shade trees. 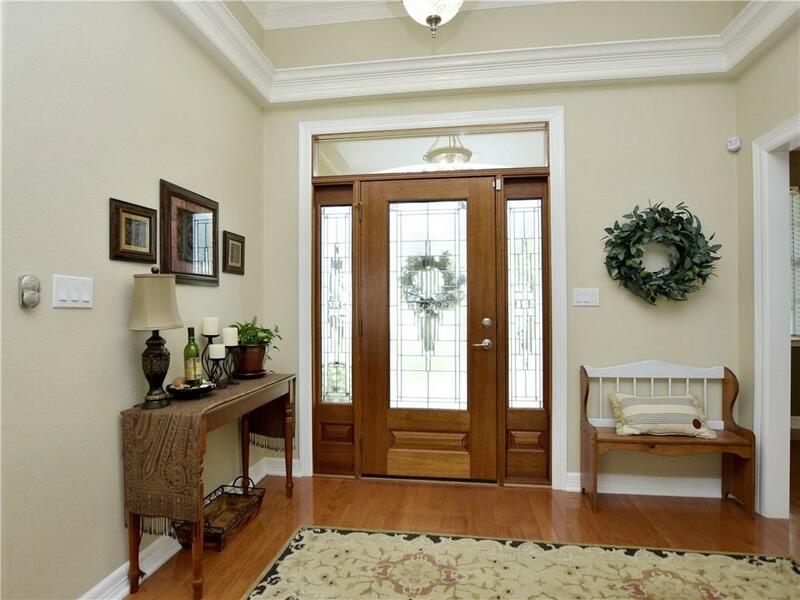 Home features high ceilings, crown molding, built-in shelving, wood-burning fireplace. 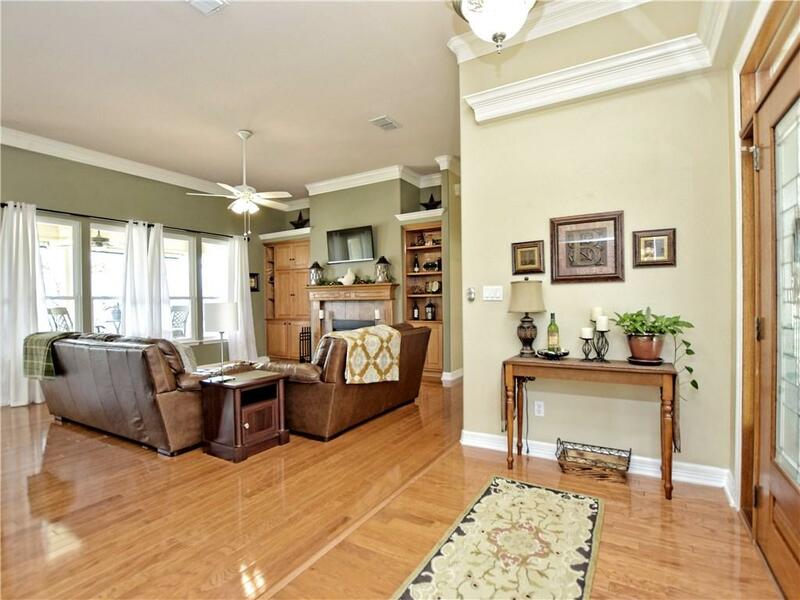 Formal dining & oversized kitchen with breakfast bar and breakfast area. Huge master retreat with double vanities, separate shower and jetted tub. 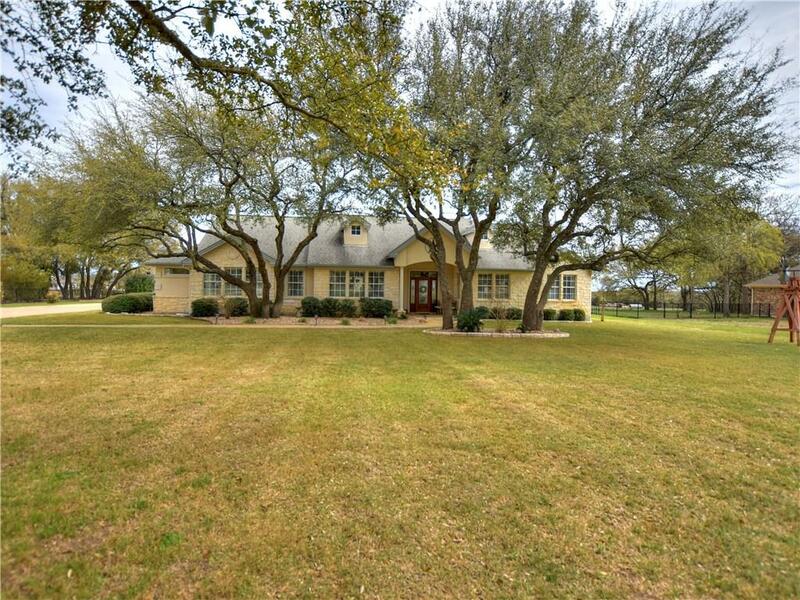 Large 3 car garage plus detached storage shed. But wait! Prepare yourself to relax and entertain family and friends in the backyard oasis with a sparkling pool, covered patio and wood deck. Property listed by My Valentine Real Estate.